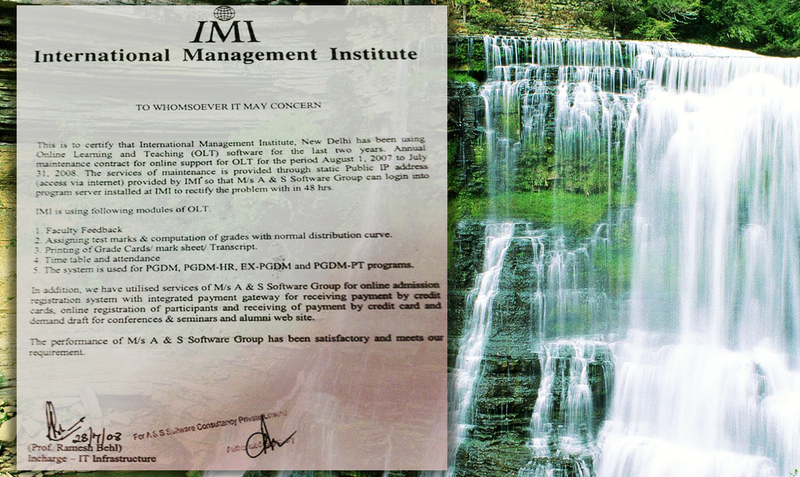 Nestled in the Qutub Institutional Area, International Management Institute (IMI), New Delhi was established in 1981 in collaboration with IMI Geneva (now IMD Lausanne). IMI, New Delhi is India’s first corporate sponsored business school established with the support of corporate houses like: RPG Enterprises, Nestle, ITC, SAIL, Tata Chemicals, BOC and Williamson Magor. Over the last 35 years, the Institute has grown in its stature nationally and globally for providing high quality management education. This is evidenced through the Institute’s International linkages with UNDP, World Bank, ILO, UNCTAD and Asian Productivity Organisation.